This book was a spiritual treasure trove. I loved it! Each day I looked forward to the straightforward devotional and teaching. I especially loved reading the digital edition and always having it on me, on my phone, my iPad, my computer at work and home. 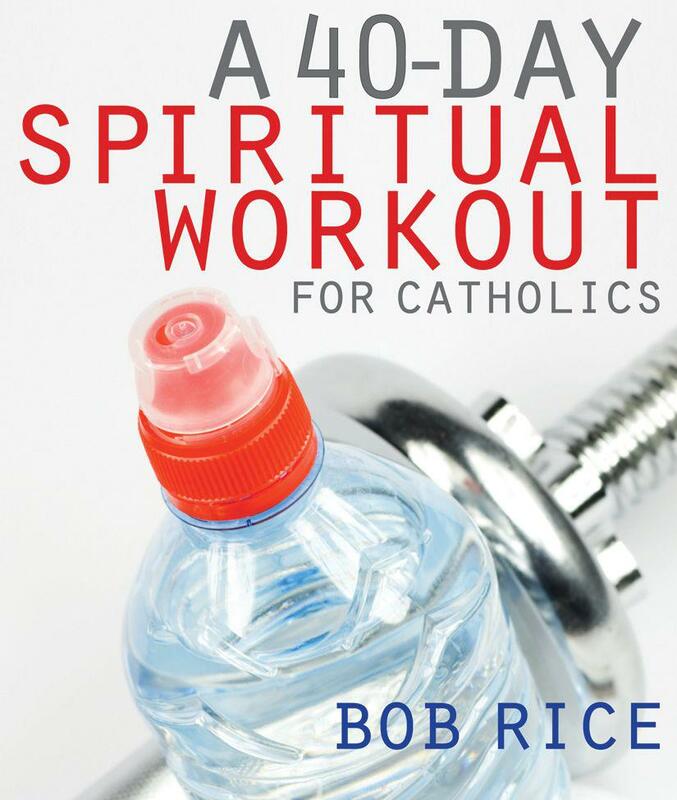 Bob Rice has put together a great tool here that will spur spiritual growth and deeper devotion. Hydration: Bible verse or quotes. The book is written in such a way that you have a short reading or readings each day from the bible; then quotes from Catholic authors, the Catechism or church writings. Then comes the teaching. And trust me, Bob's teaching is marvelous. 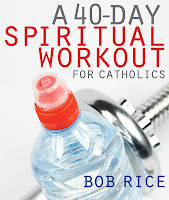 This book will help you develop spiritual disciplines and improve upon those you already have. Once you start, you will find you keep up the habits well beyond the 40 days. It is a great read and I recommend it to anyone who wants a deeper spiritual life. See a sample day here. 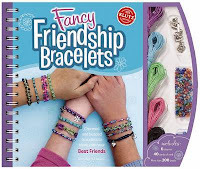 This book should provide hours and hours of entertainment. 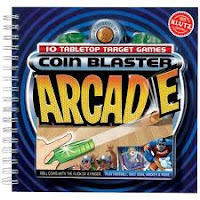 This awesome book comes with 10 games and all the pieces to play them. It will be nostalgic for fans of the old penny football or hockey, or to introduce kids to a whole new pastime with no batteries and no displays and social interaction. It comes with two shooters, ramp and braces, and a number of pieces for the games. There is a pocket in the back to hold all the pieces. 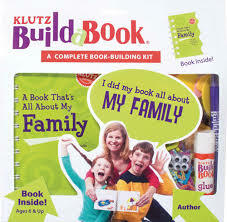 On all books by Klutz there is their 100% Klutz Certified and this one lives up to that. You will not be disappointed! The one quirky thing was that the last lesson ends with "see you in the next lesson". When I reached out to Sean he said that the final order for the lessons was not 100% and likely just got missed during editing. Also every other SQL course I have ever looked at, or book I have read, people use ALL CAPS for writing their queries, Sean skips that; he also skips an intro about himself, he just jumps in and starts teaching. And that teaching is great. Now let me give you some background. A year ago, all I had ever really done with SQL was install it and hand it over to developers or administrators. Last year I changed roles and was soon primary for supporting 12 SQL servers across three different tiers and numerous lines of business and financial applications. I do not want to know enough to just get by. 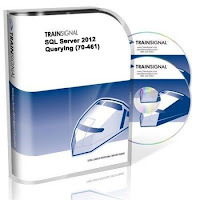 I want to know SQL inside and out. 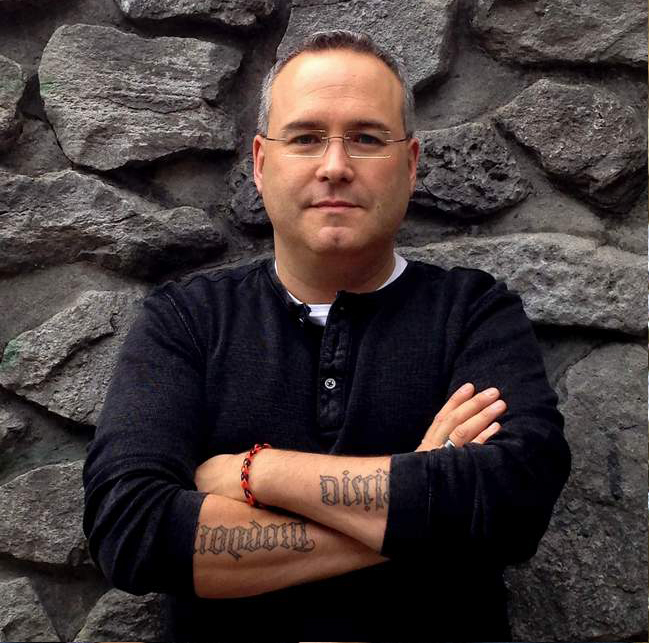 This course by Sean has gone a long way to meeting that goal! In the last year I have done 5 courses through TrainSignal online, and another 10 courses through other vendors or virtual classrooms and this was one of the best. So I can highly recommend this course. 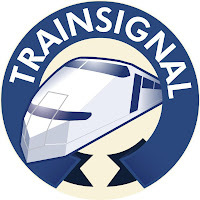 My subscription to TrainSignal was worth it last year for this course alone! and more. Check them out. There is always something more to learn. And if I get the chance to do more courses created or taught by Sean, I will jump at the chance and so should you. The goofballs are four close friends, but they are also friends who, though in primary school, solve mysteries in and around Badger Point. The goofballs are Jeff Bunter, Brian Rooney, Kelly Smitts and Mara Lubin. These primary school detectives are called on again by Randall Crandall from the first book in the series The Crazy Case of Missing Thunder. They have a well-deserved reputation for being able to solve any mystery. But this time they are contacted before the actual event occurs. Randall Crandall has been forewarned that a thief known as the Dutchman will try to steal his world-leading, world class collection of derders. Yes, Cardboard rolls; for Randall Crandall has many weird and unique derders in his collection given to him by his grandmother. His collection includes one carved by Abraham Lincoln and the famous one from Custer's Last Derder. And to top it all off, there is a masquerade ball where everyone is dressed up as an unknown superhero. Can Crandall and Goofballs protect the collection? Can they solve the mystery? What is to happen to all those priceless derders? You just need to read the mystery of the Superhero Silliness to find out! This is the third book in one of two new series out last year by Tony Abbott. To be honest, of the three in the series so far, this one was the most fun. The characters are becoming more developed; their interaction more playful. And the writing is sublime in combining realism, humor and that spark of childhood to spur the imagination of readers young and young at heart. It is a great read and a wonderful addition to the canon of his writings. This series is aimed at younger readers more than some of his other writings but Abbott does a marvelous job of gearing the story for them. This book was a wonderful read and currently there are two more planned in the series. I hope there will be many more to share with my children after that! "Viper's eyes are gun metal blue. That's the coolest thing about him. The way he stares down anyone who steps in his way. Waiting for you to flinch, to hesitate. 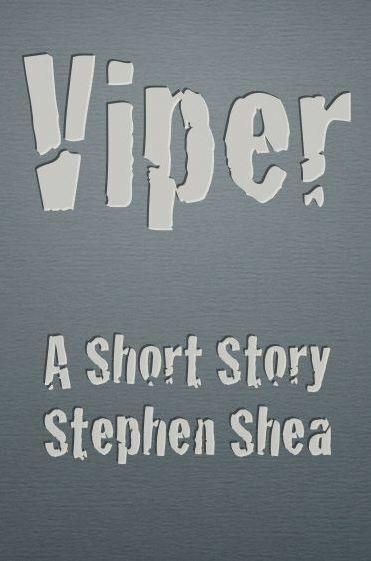 Viper is described as being made of bruises, leather and spit, kind of like a living crocodile or snake. And he is the toughest SOB you will meet. This was a very entertaining short story. The edge with which it is written shows a new, more intense side of the author. Check it out. I am sure if you like Palahniuk, Coupland or Walsh you will definitely enjoy this offering and if we are lucky, Stephen Shea will be releasing more and longer books for us to devour! 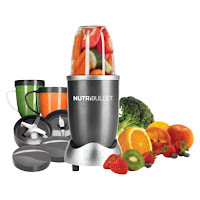 The design and power of the NUTRiBULLET over the original was astounding. First it has a 600 Watt motor, and a new extractor blade. The power is amazing. With the original, I had to be cautious of how much frozen Mango I used because the blades and motor just could not handle it. With this one I can fill to the max line with just mango add liquid and go. I have added whole carrots and blended them smooth into drinks with other ingredients. It comes with a quick card that has numerous recipes for cleansing, immune boost, energy lift, and more. You can not only make smoothies, but side dishes snacks and more. 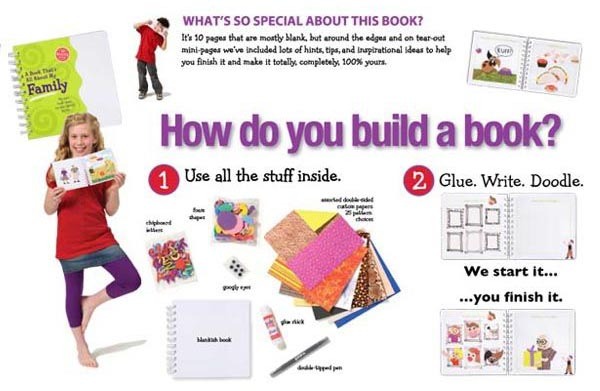 Between the book and your imagination you could come up with new recipes every day. There is a mix and match chart where you pick a green, fruit and a booster and make your own concoction. Of all the gifts I have received, this one by far was the most useful out of the box and should provide great service for years to come. Now I wish it came with more cups, and the lids do not form a perfect seal and occasionally it leaks on the way to work. But that can be overlooked based on how well it performs. On a scale of 1 to 5, I rate this a 6! You cannot go wrong. This book will provide hours of fun. 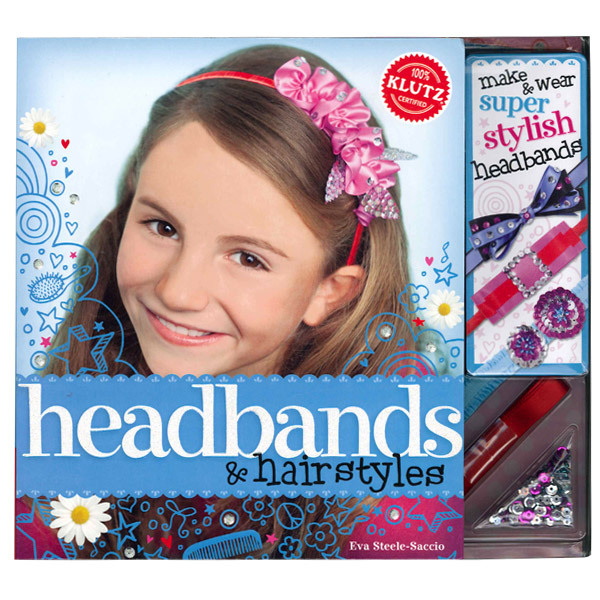 It gives you everything you need to complete a number of projects just with the supplies provided. 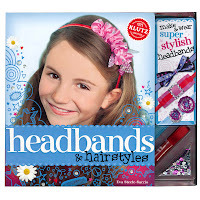 The projects will teach the basics of weaving a number of different patterns and styles. 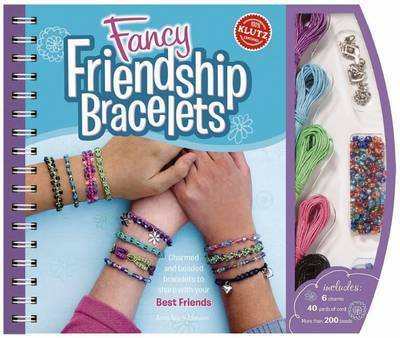 But you can use that as a start for creating your own projects and crafts once you have mastered the basics. This book is awesome fun. The projects can be started and finished at a later point. 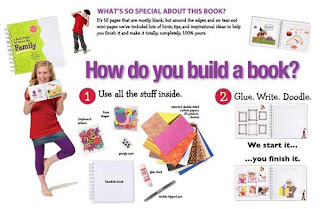 The techniques will be transferable to more crafts and activities and experimenting with different materials. An awesome book and I highly recommend it. Hopefully this next quarter I will get back to some of my more traditional reading habits!